Increased revenue, more customers, cost savings and strengthened security are just some of the benefits of accepting electronic payments. Master Your Card: Electrifying Business Growth provides business owners with the education and resources they need to accept electronic payments and expand their small businesses—giving them the technology to master time, money and growth. Taking advantage of card technology provides a safe, simple and convenient payment option that customers want, helping businesses and communities alike build stronger financial futures. 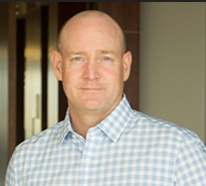 Pat Moran has over 14 years of experience across the entire electronic payments ecosystem. 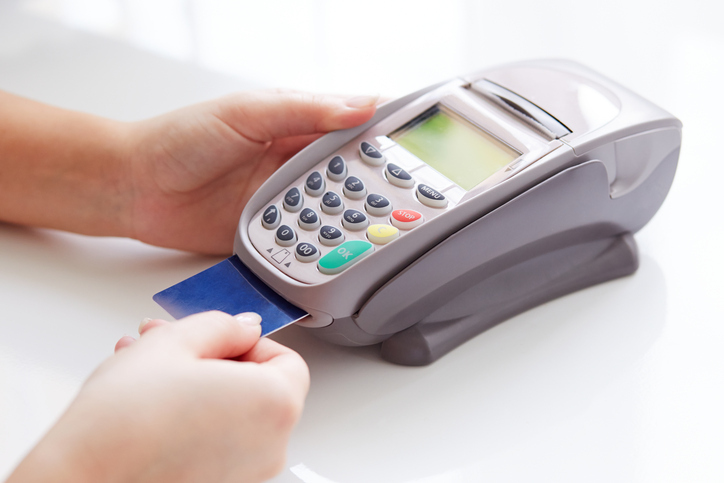 Is Your Point of Sale System Up to Date?